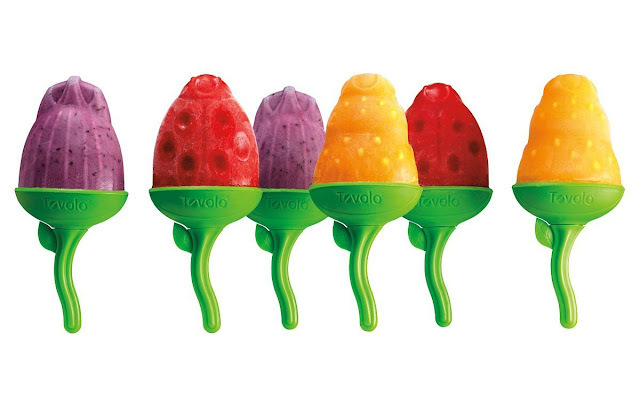 Is there anything better than a cool & frosty ice pop on a hot summer day? 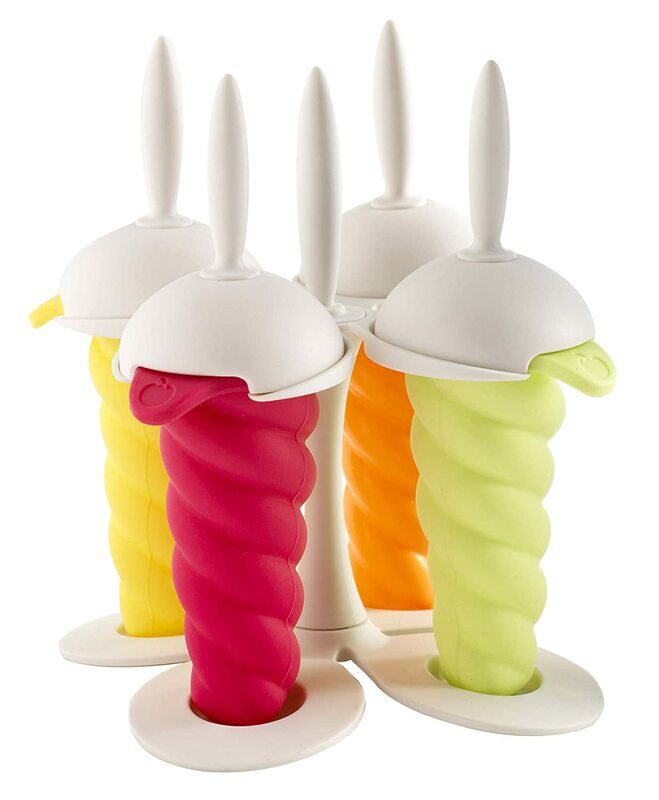 Whether you are pulling one out from the freezer or snagging one from the neighborhood ice cream truck as it makes it's rounds, there is just something about this frozen confection that brings back a little childhood nostalgia. 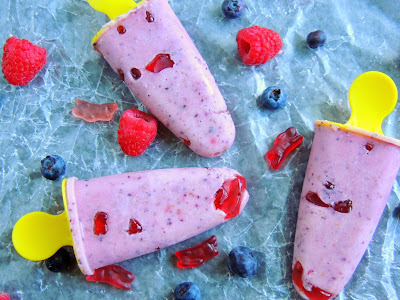 Though we are certainly not above buying those super sugary & brightly colored freezer pops from the grocery store, more and more I am finding that we prefer to make our own healthier versions at home. 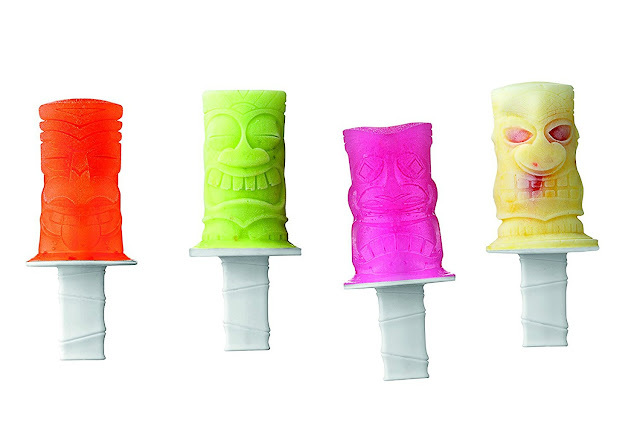 How great would be these for a The Walking Dead Netflix marathon?? 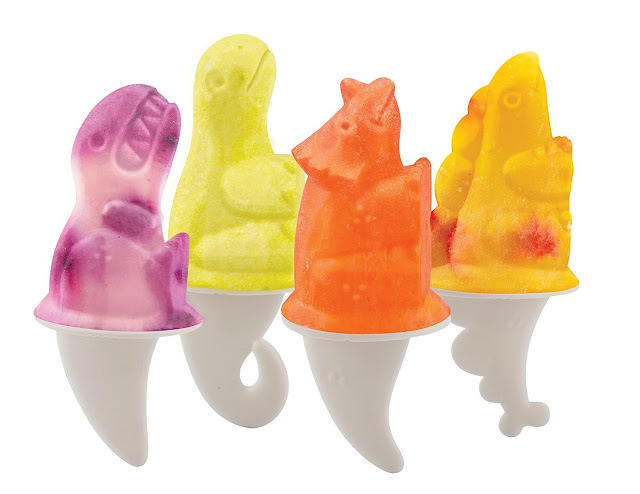 Mastrad Ice Pop Molds- or as I call them, Unicorn Horn Pop Molds! 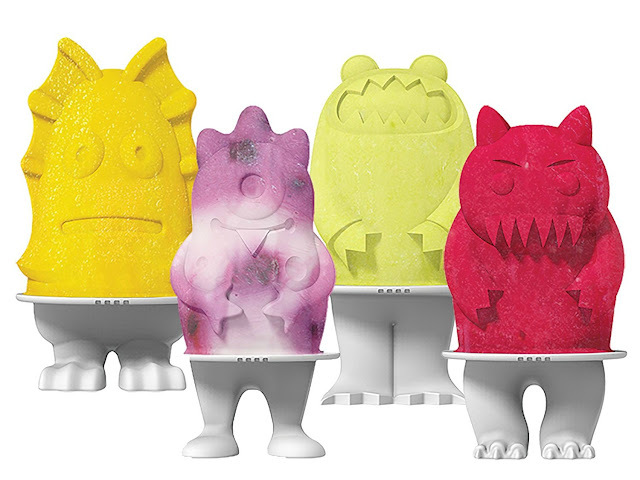 I personally own this set of molds, & I love them! 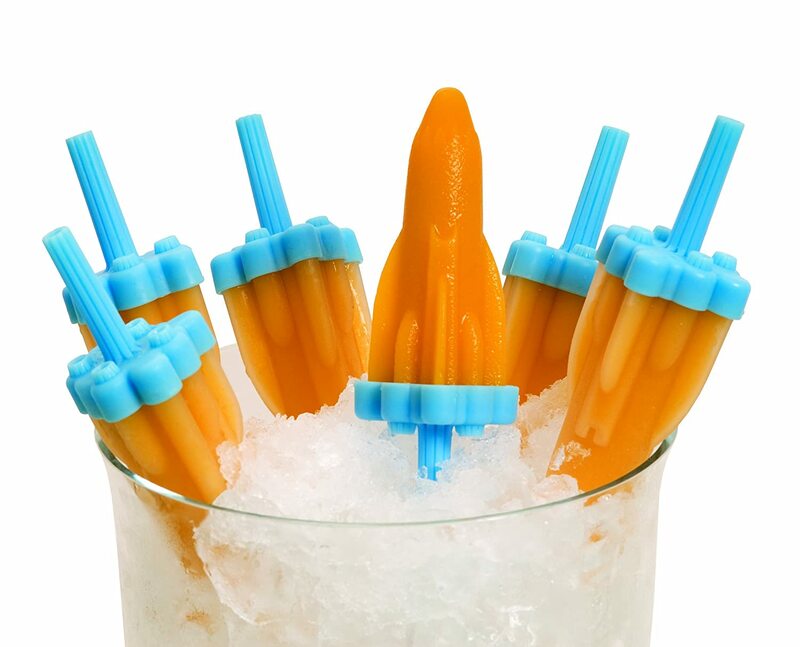 There is just something about a rocket pop that brings back fond childhood memories. 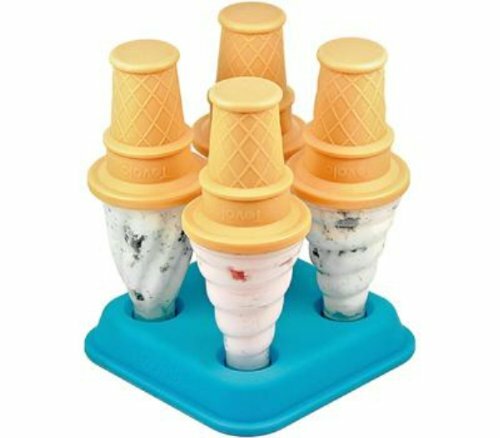 I also personally own this set. 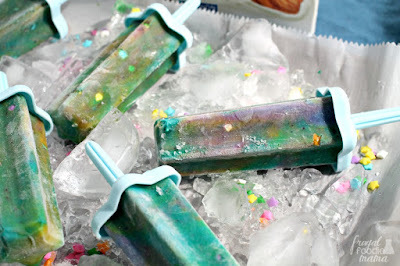 It's star shape lends itself well to magical and galaxy themed ice pops. 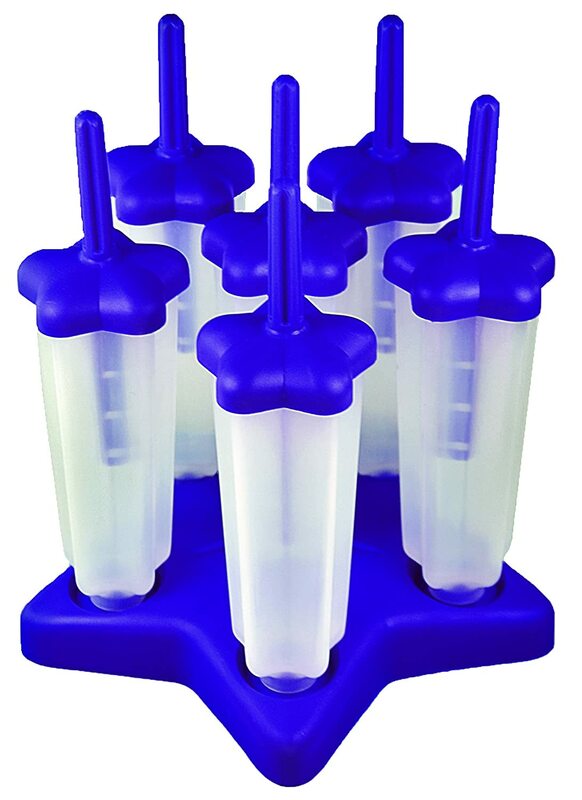 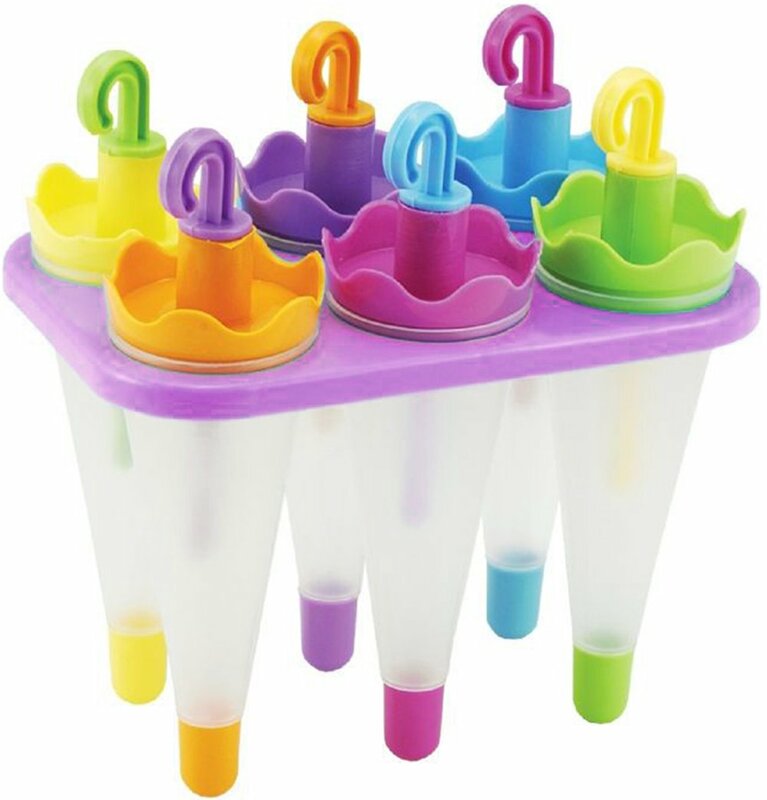 In fact, I used this set of molds to make my Unicorn Yogurt Pops. 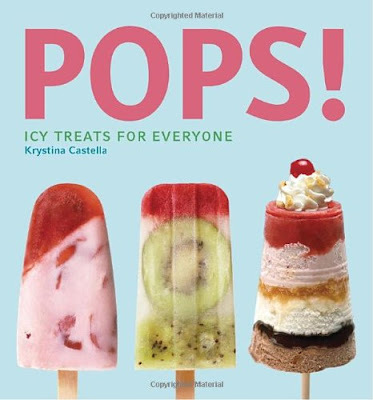 Treat yourself to a little frosty inspiration with this book of homemade ice pop recipes! 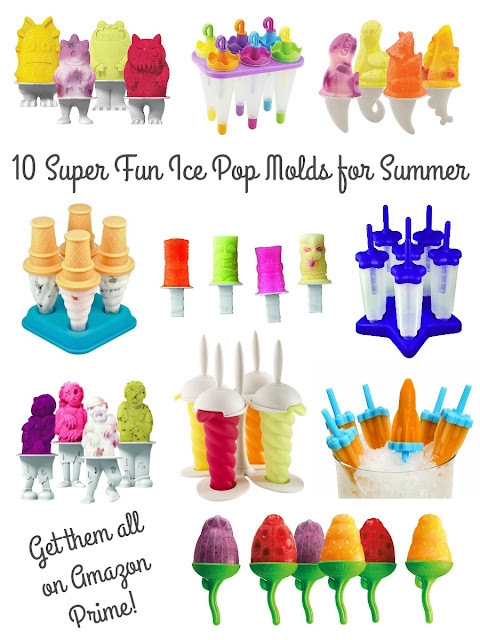 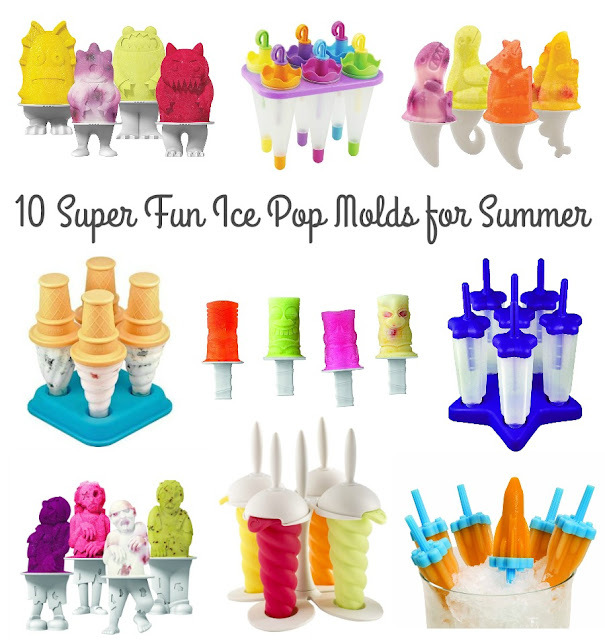 Which of these sets of super fun ice pop molds are your favorites? Personally, I am a little partial to the zombies (HUGE Walking Dead fan here!) 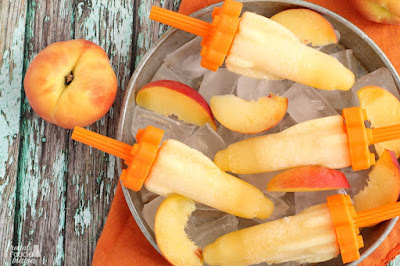 & the rocket pop molds because I already own them (see my Peach Shinesicles below ;) ).